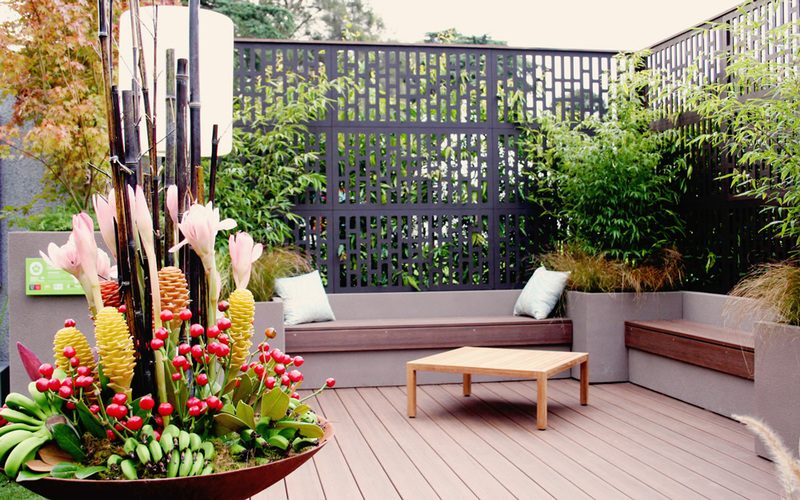 Outdoor living space is an essential part of every Australian home. 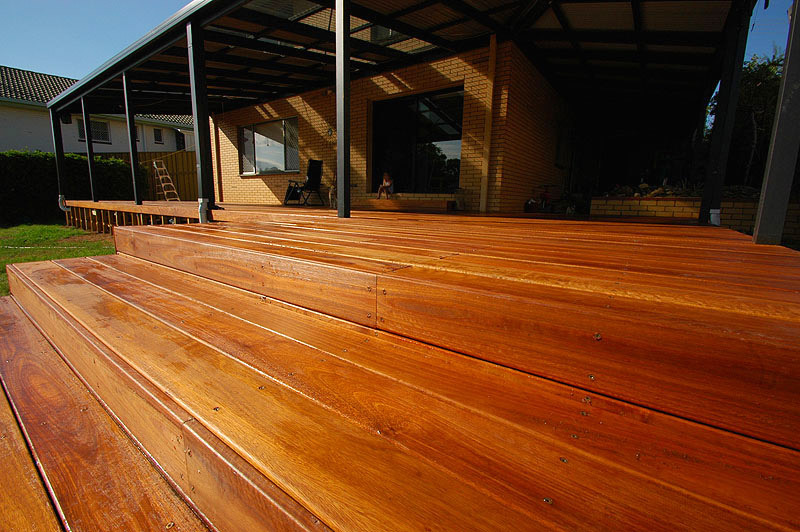 Create a welcoming, comfortable zone for your family and friends with a stunning solid timber deck. 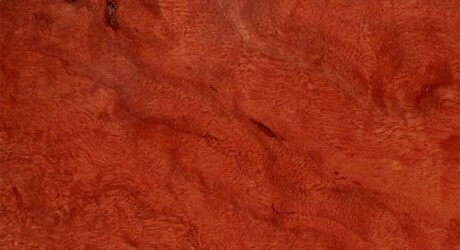 WR Timbers use only the best quality kiln dried hardwoods to guarantee durability. 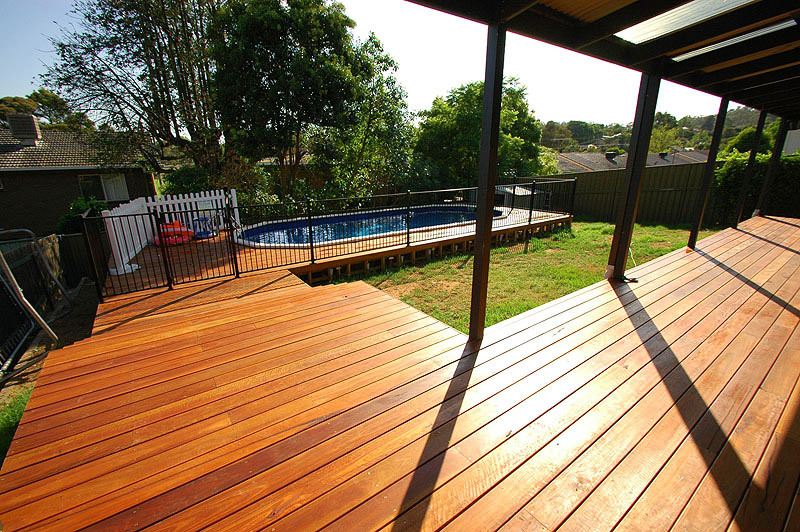 Why not choose your decking timber from our range of Australian hardwood species? They are naturally evolved to endure the harsh Australian climate. 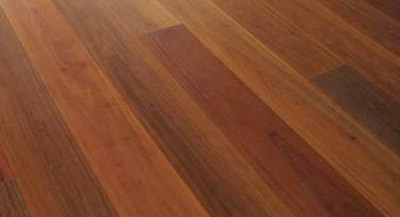 Blackbutt, Red Ironbark, Spotted Gum and Turpentine also have an inbuilt fire resistance for extra peace of mind. Whether you are in the trade or going it alone we offer the best of service. 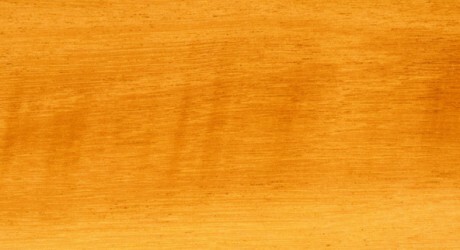 Our decking timbers can be Oiled in house for you, or left raw to naturally weather, the choice is yours. If you are assessed as being in a Bushfire Prone Area there are restrictions on the materials you can use when undertaking a building project. 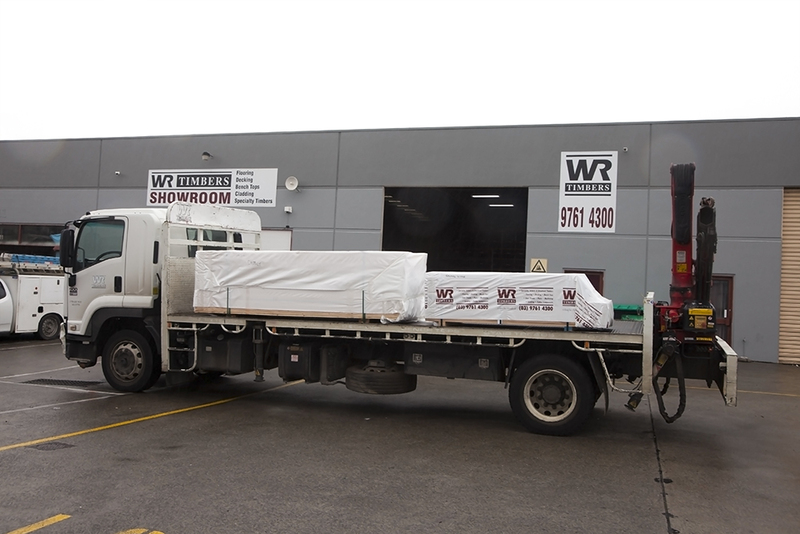 WR Timbers’ range of Australian hardwoods are naturally bush fire resistant and meet the relevant Australian Standard AS 3959. 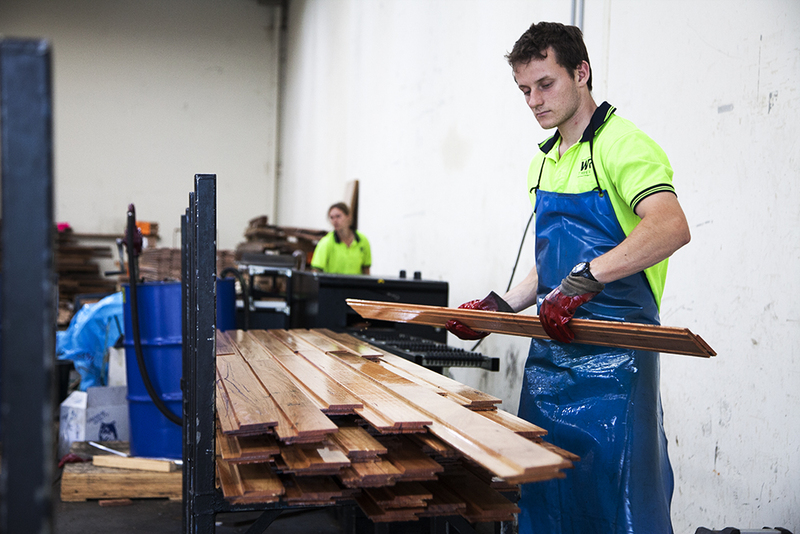 By using our oiling service you are saving time and guaranteeing the best protection for your timber. 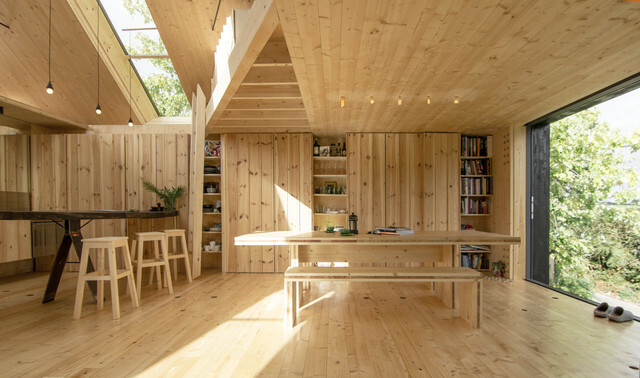 Each piece of wood is oiled on every surface before arriving on site. Want to know more? 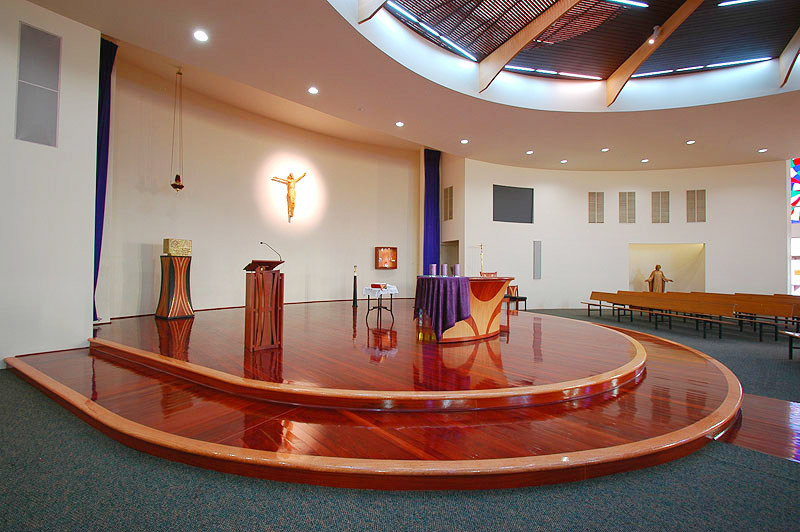 Click here for information about our oiling service. 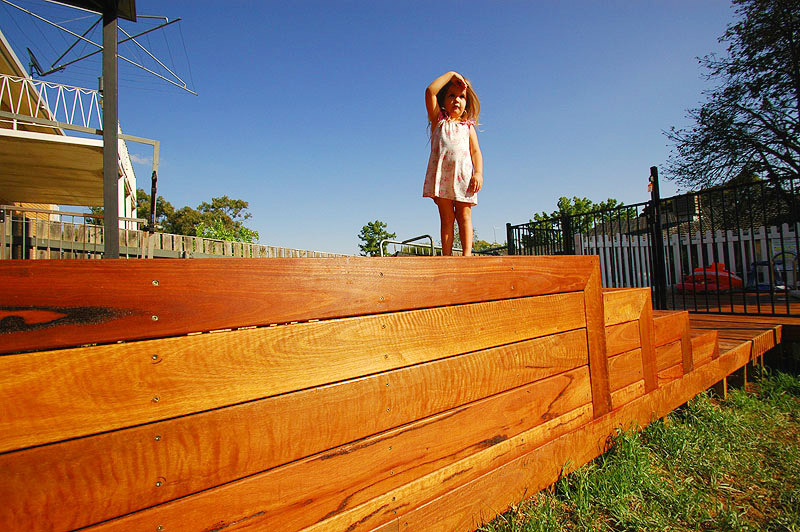 We stock timbers that are naturally evolved to take the hit that harsh Australian conditions can deliver. The blistering sun and steady rain won’t be a problem. 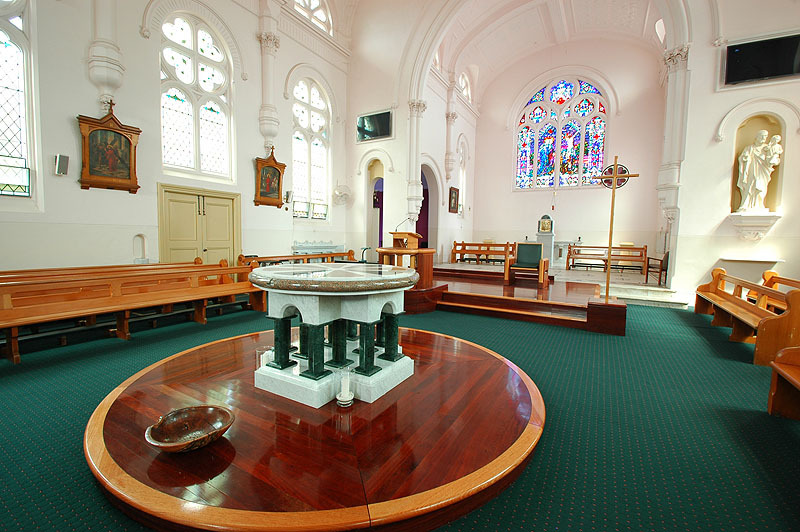 Our Australian hardwoods have no toxic chemicals and low moisture absorbency making them resilient to rot. Looking for efficient service? 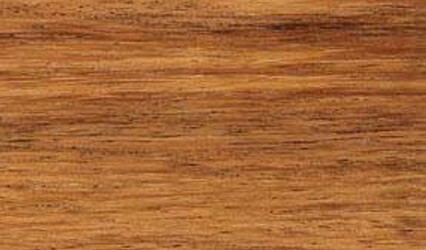 With much of our timber in stock and ready to go we can organise delivery of most products within 2-4 working days. Such short turn-around times mean your project can stay on track to meet any deadline. 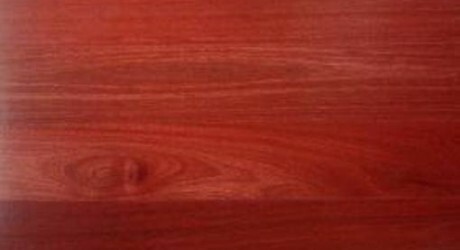 Can you provide decking screws with your decking timbers? 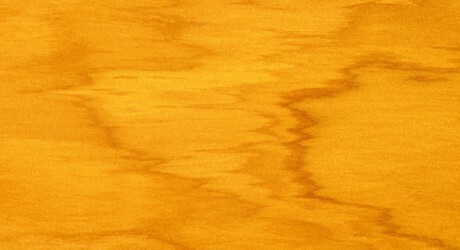 We are the proud suppliers of Deckfast self drilling decking screws from Koala Nails. 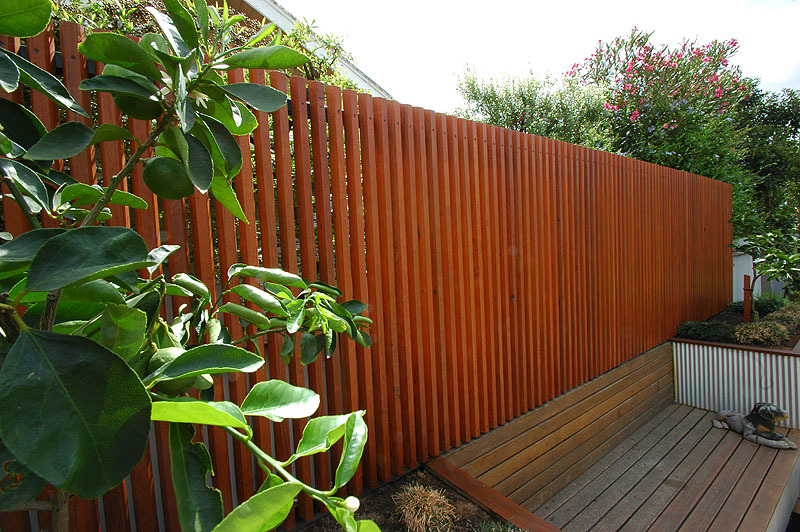 They come in a comprehensive range of sizes suitable to all deck designs. 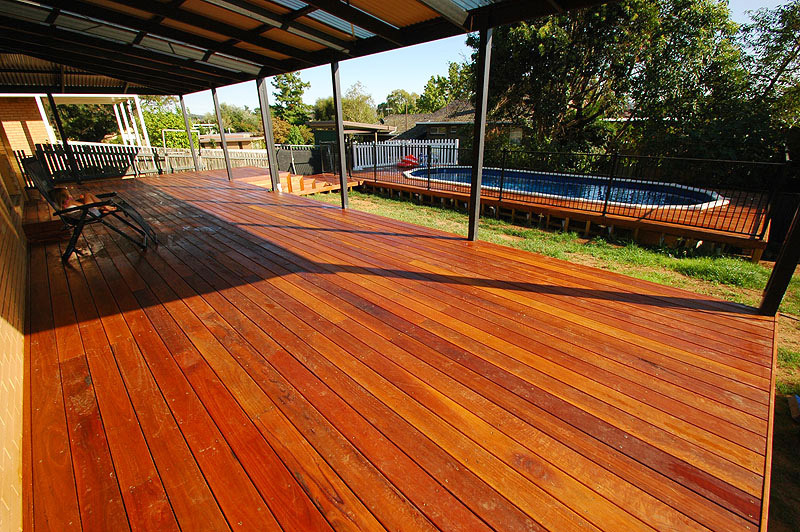 Can you supply large timber decking orders quickly? 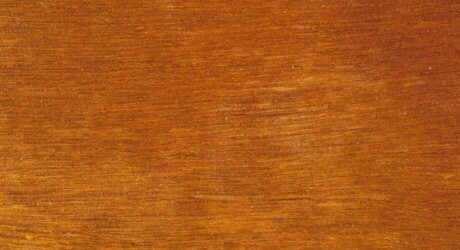 Yes, we have a great range of timber decking in stock and can supply in big quantities. 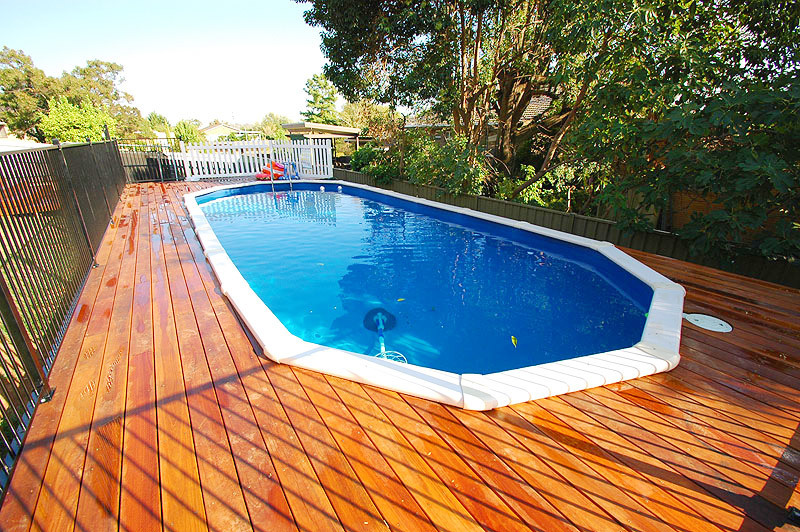 In 2-4 days you will have all the decking timber you need. Will my timber deck weather? All timber weathers over time. We offer an oiling service and other treatments that help slow down the process, so feel free to talk to us about your options.